The Multiple Sclerosis Imaging Laboratory, directed by Caterina Mainero, MD, PhD, focuses on using advanced imaging modalities to investigate the heterogenous aspects of multiple sclerosis pathology that include neuroinflammation, demyelination, neurodegeneration, and tissue repair. 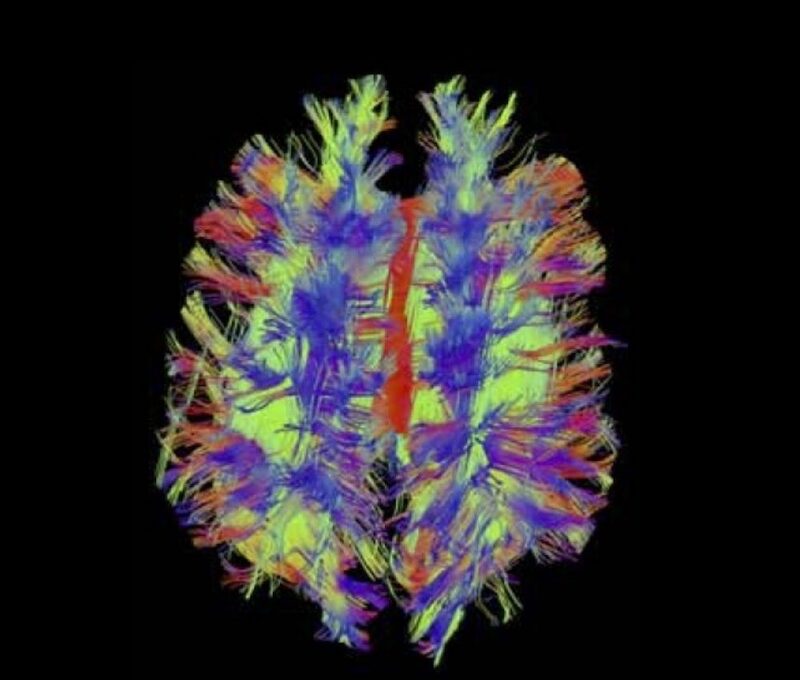 Our goal is to integrate novel imaging methods with clinical and biological markers of the disease to investigate the brain mechanisms underlying disease activity and progression, and to define the most sensitive neuroimaging tools for improving disease diagnosis and monitoring. Spinal cord pathology is frequent in MS and can contribute to physical disability. 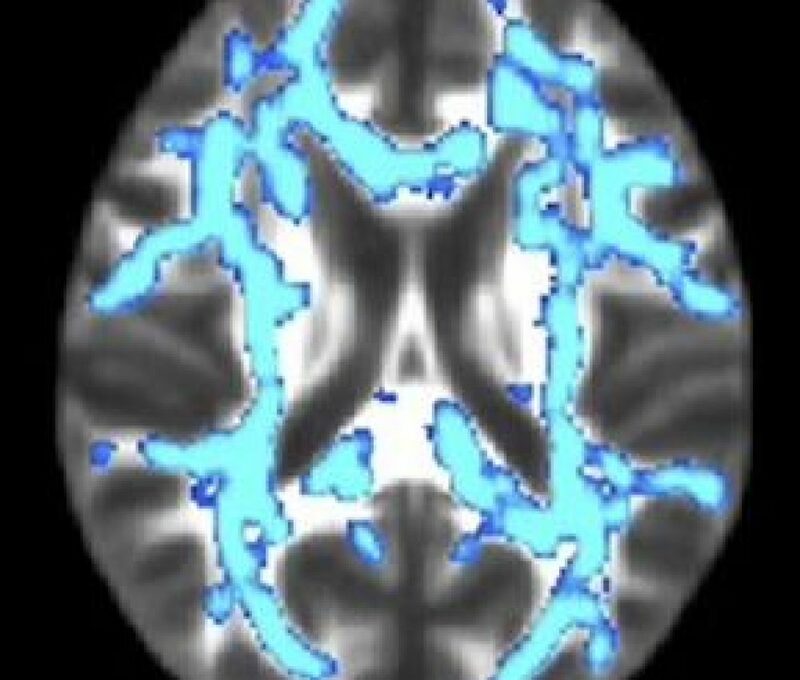 Our lab is using 7T MRI to investigate the occurrence, distribution, and clinical impact of spinal cord pathology in both gray and white matter. 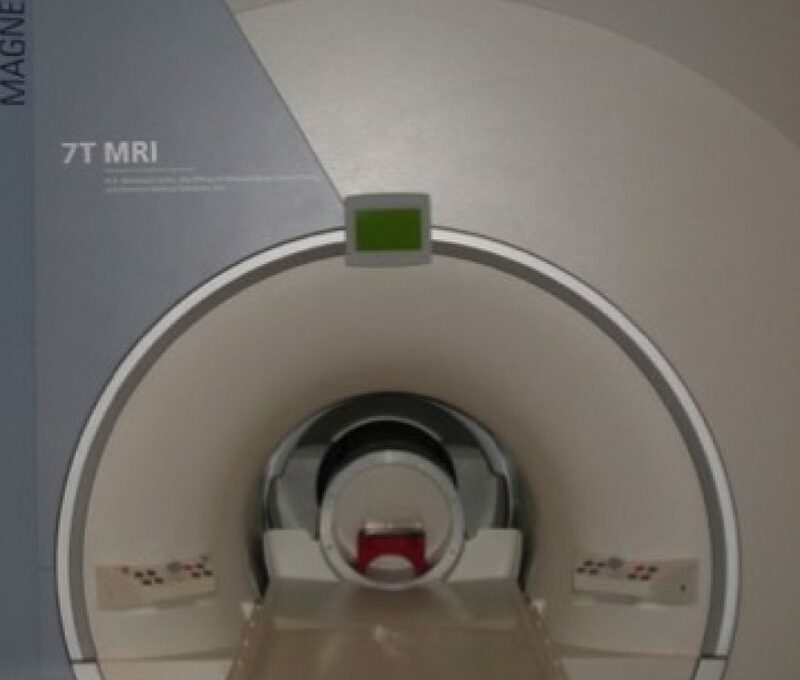 MR-PET imaging is used to study neuroinflammation in the brain of MS patients and assess its role in neurodegeneration and tissue repair, particularly in the cortex. 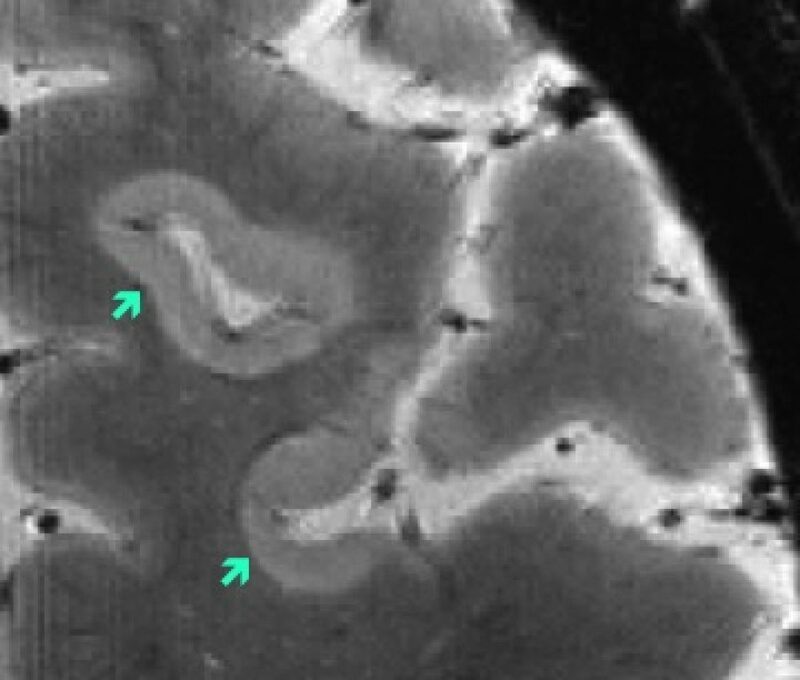 Axonal injury is a result of MS and a main determinant of neurological disability. 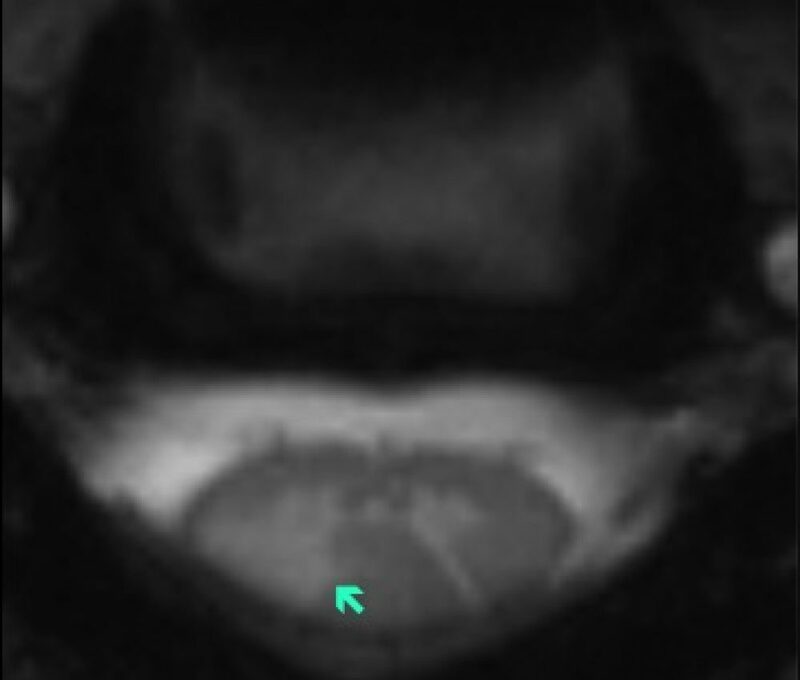 With a dedicated 3T MRI scanner (Connectome), we can obtain advanced diffusion imaging protocols that can be used to measure changes in axonal and myelin integrity in vivo. 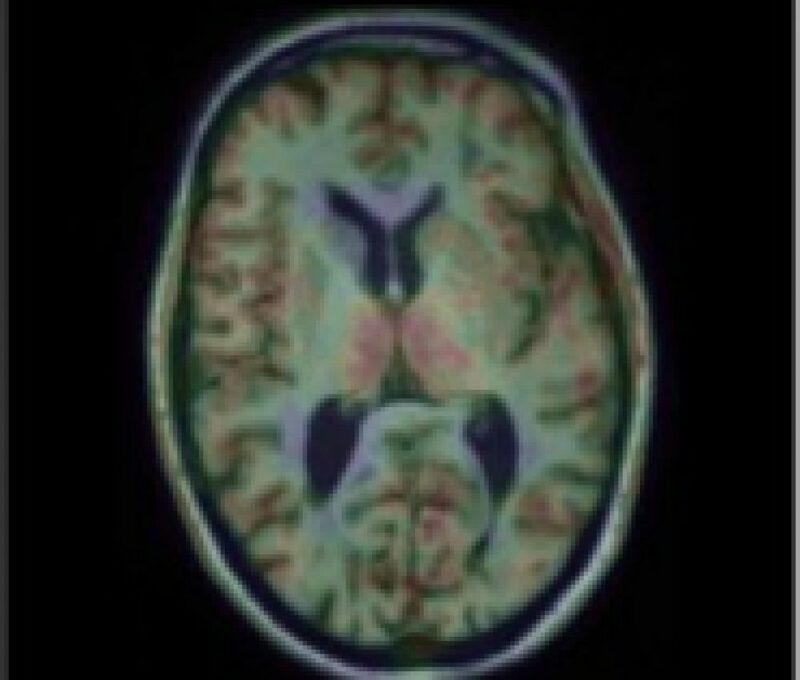 Diffusion imaging can be used to assess structural brain connectivity in patients with MS, and how this may be affected by MS pathological processes that include demyelination, neurodegeneration and inflammation. Our Lab is conducting a series of clinical studies to test the ability of novel imaging markers to characterize the heterogeneous pathology of MS in vivo and to predict disease outcome and/or response to therapies.